I have not been compensated for this post. As an ambassador for this brand, I am sometimes asked to share information on new product launches, review some products and host some of competition for some of their products. 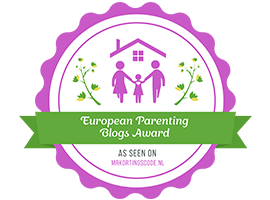 Today’s post is letting you know about their latest products. 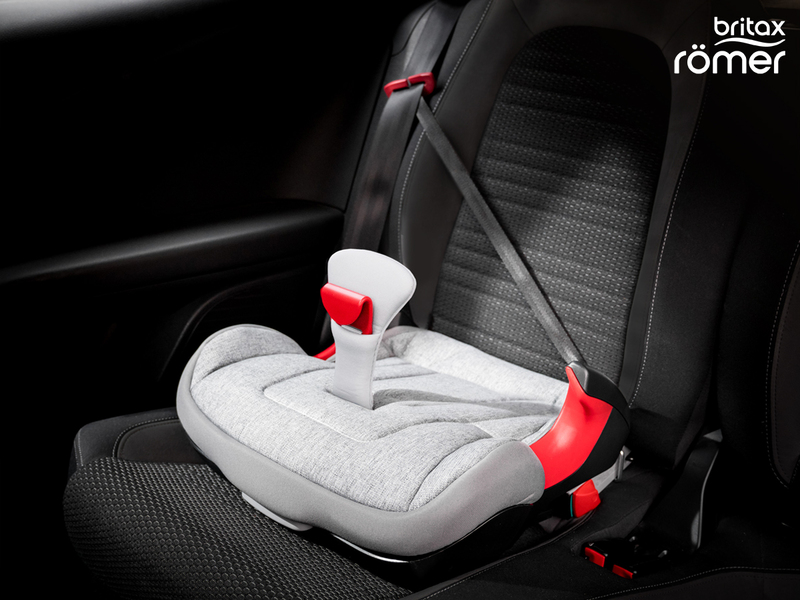 Britax Römer, the leader in child mobility, have today announced the launch of the KIDFIX² R and KIDFIX² S child car seats. These are joining the award-winning highback booster KIDFIX range. 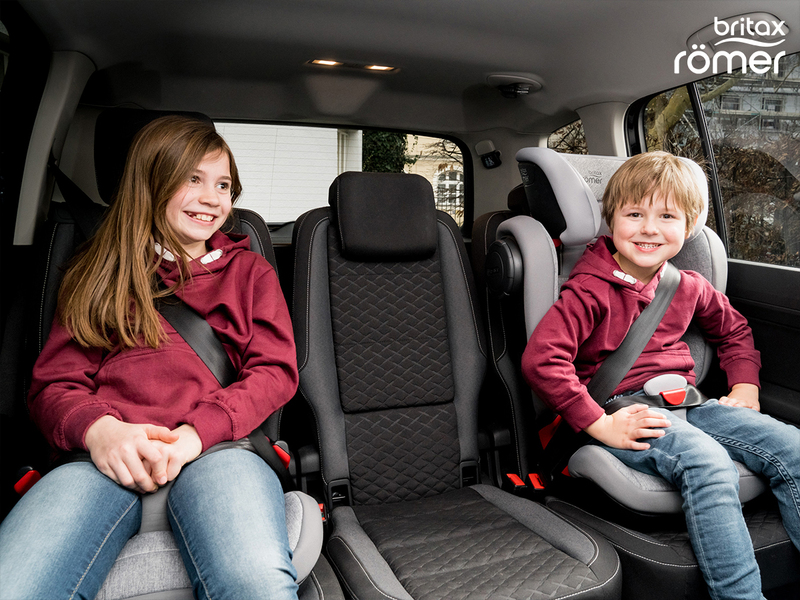 The KIDFIX² R and KIDFIX² S are 2-in-1 child seats suitable for children in the Group 2/3 car seat stage (3.5 to 12 years of age; 15 – 36 kg; up to 150cm in height) and come with state-of-the-art safety features and the option to remove the backrest for children above 135cm for added flexibility. 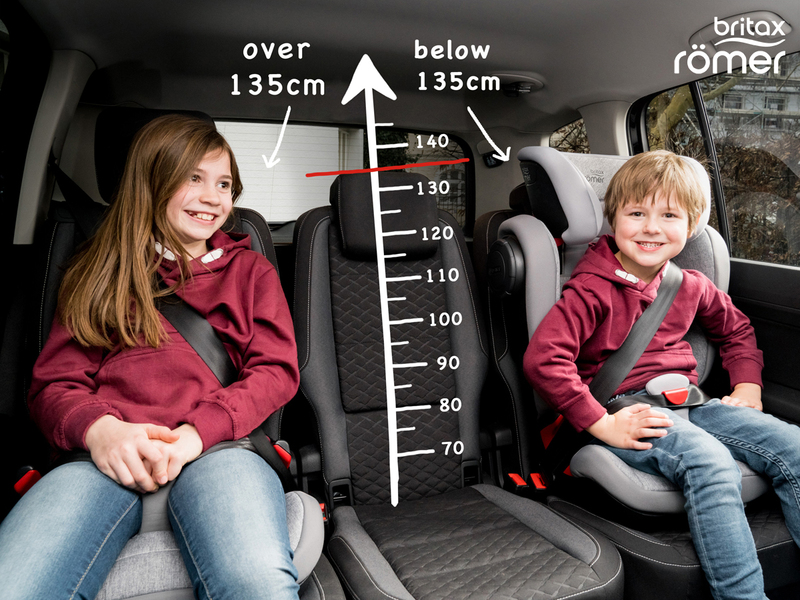 These are highback boosters up to 150cm in height and are modelled after Britax Römer’s popular KIDFIX XP and KIDFIX XP SICT car seats. The high backrests come with softly padded side wings for comfort and side impact safety. 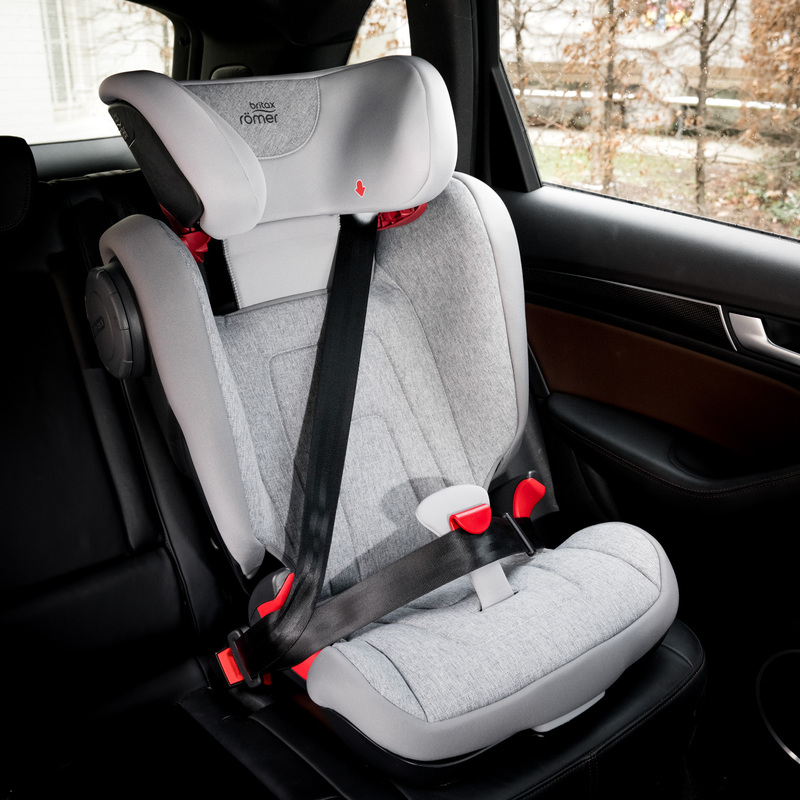 The upper and lower belt guides ensure the seat belt is correctly positioned, while the SecureGuard helps protect the child’s abdominal area by adding a forth contact point to a three-point seat belt. The KIDFIX² R and KIDFIX² S are now available to purchase, starting from £150. For more information, please visit www.britax-roemer.co.uk.